Leather linked upper and leather toe ring. 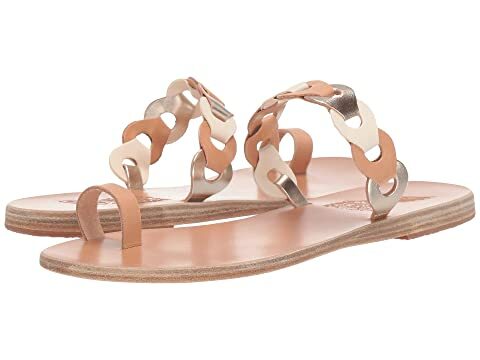 We can't currently find any similar items for the Thalia Links by Ancient Greek Sandals. Sorry!